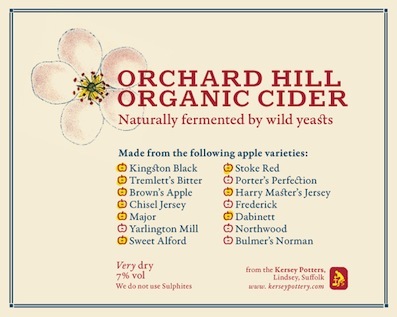 The potters from Kersey produce their own very dry cider and here is the label that we’ve designed for them. 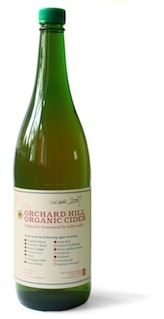 Their apple orchards contain a number of varieties that go into the mix depending on each year’s harvest. Our design allows for these changes, with a collection of apples that are hand-coloured to show the exact content.